We have many products available for sale in our office to address your health needs. Stop in and see what we offer. Call (989) 781-7700 for current pricing information! The Chiroflow Professional Premium Waterbase Pillow is the only pillow clinically show to reduce neck pain and improve the quality of sleep*. Through the Waterbase technology, it easily adjusts to patient’s preferred comfort level of soft, medium or firm, while providing comfort it also provides the essential cervical support throughout the night. Achieve the necessary support by filling the gap in the neck where the user lacks support from a conventional pillow- this augments the chiropractic treatment. 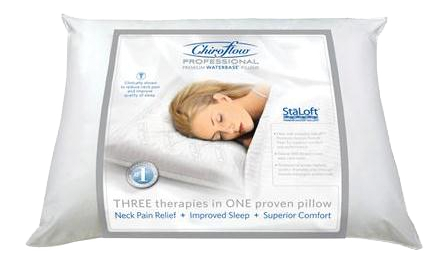 Only Chiroflow pillows are filled with the StaLoft© Dacron Hollofil© for superior comfort and longer lasting support. This is Chiroflow’s highest quality thread count pillow and comes with a 3 year manufacturer’s warranty as well as a 30 day no questions asked satisfaction guarantee. and joints, backaches and much more. Using cryotherapy, Biofreeze® analgesics relieve pain in sore muscles for up to several hours, and pain-free muscles heal faster. Biofreeze® is still the pain reliever of choice for chiropractors, athletic trainers, physical therapists, massage therapists, podiatrists, and occupational therapists. Biofreeze® pain relief products are greaseless, stainless and has a vanishing scent. Your clients will love this product. The #1 clinically used and recommended topcal analgesic is now better than ever. An extensive study showed newand improved Biofreeze® Pain Reliever is preferred by 4 out of 5 users. The new formula is now more natural with a proprietary botanical blend, yet as effective on pain as the original Biofreeze®. With over two years of research, testing, development and user studies, this Biofreeze® is proved to be the best yet. It is 100% paraben-free and contains no propylene glycol. diabetics sores (neuropathy). 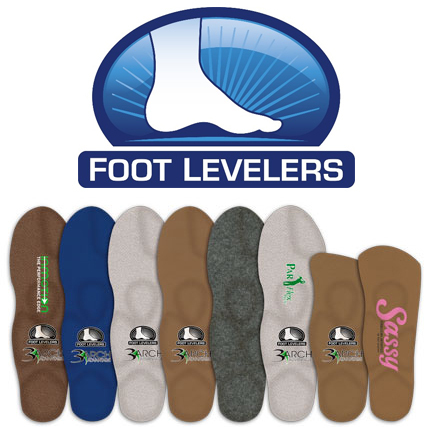 Custom Made Orthotics from Foot Levelers allow you stand, walk, or work 16 hours per day pain free on asphalt, concrete, or gravel! Great for strengthening and stabilization. The care stability disc can withstand YEARS of use. 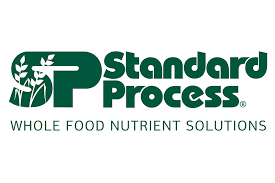 Standard Process Supplements are created with time-tested formulas and whole food ingredients to provide safe, effective, high-quality nutritional support. Stop in our office and complete a systems survey form and consult our doctors! Stop in and see what we offer. Call (989) 781-7700 for current pricing information! Eniva Health specializes in optimizing health outcomes. Since 1998, they’ve been a trusted source for high quality, safe and effective wellness products. Serving our customers with respect, care, and excellence. Flu-Tone is a homeopathic combination which has been formulated to coverall stages of the flu: early, mid-course, and recovery. Flu-Tone is to be used for flu symptoms, such as aches, fever, chills, nausea, cough, fatigue, and diarrhea. Orange Insoles were created because they saw just how many people are stopped from doing the things they enjoy because of pain. Unnecessary pain. Pain caused by misalignment that's easily corrected with simple insoles designed to re-align your body. With Orange Insoles, we can help you reduce pain and increase performance. We can help you feel better. So you can do more.